Composition in photography is as important as in architecture or painting. Rules of composition in photography provide the photographer an optimal placement of subjects in the picture, thus creating a sense of meaning and purpose. A properly composed photograph will outline the center piece of the composition and will help with placing other detailed subjects. 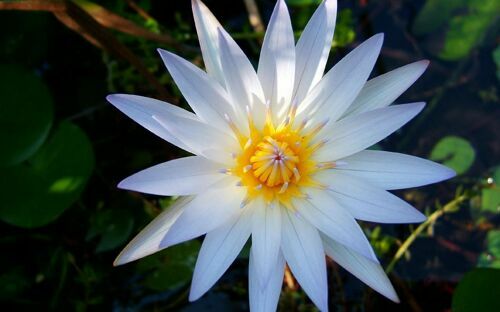 Rules of composition in photography include; correct lighting, perspective, color, symmetry, contrast, shooting point, etc. Composition itself does not play any independent role on its own; it only helps to properly construct your photograph and the image you wish to portray. Let’s take a look at basic rules of composition in photographs. 1. Rule of Thirds. This is one of the basic principles in composition. 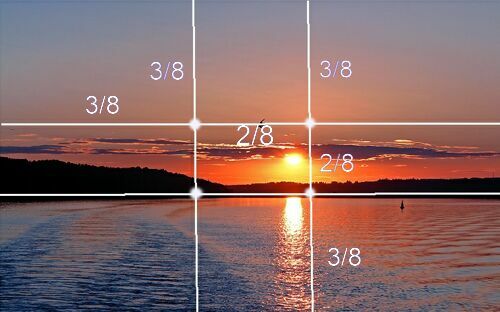 Rule of Thirds suggests splitting pictures into three equal parts horizontally and vertically in the proportions of 3:5, 2:3 or 1:2. It is believed that the human eye focuses on these parts in the picture. By placing your main subject in one of these four intersections, you are creating more emphasis on the subject then having the subject simply being in the center. Therefore, the main subject should be placed either along conventional lines, or at their points of intersection. This is also a good technique to use if have multiple subjects in the picture. 2. Rule of contrast. Applying this rule will allow the photographer to highlight the main subject in pictures, make photos more intense and concentrated. Typically contrast is based on a combination of mutually antithetical elements in photography - black and white, straight and broken lines, static and moving objects, etc. 3. Golden Section Rule. This principle was known in ancient Egypt and was used extensively in sculpture and painting. 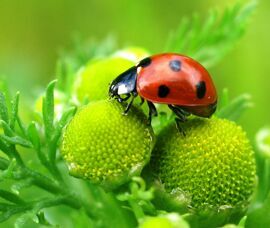 The main idea of this composition rule is, there are specific points on the image that grab the most attention in the viewer. These points are located at a distance of approximately 3 / 8 and 5 / 8 from the edge of image. Accommodating subjects at these points makes the image look more natural, thus making the subjects more effective. 4. Rule of Diagonals. 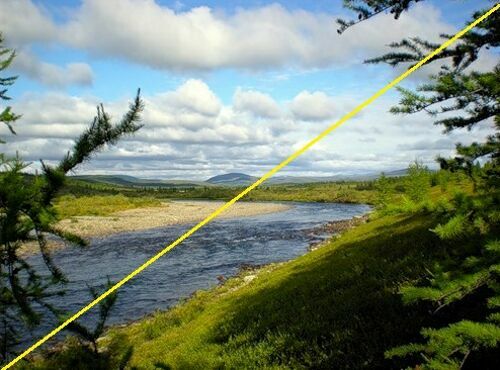 The main objective of this rule in composition is the location of subjects along the diagonal lines in the photograph. These lines can be drawn from the lower left corner of the photograph to the upper right or from top left to bottom right. We recommend the use of the first option. Here we mentioned just a few rules of composition in photography, some other known rules are: rule of format, the selection of objects, etc. 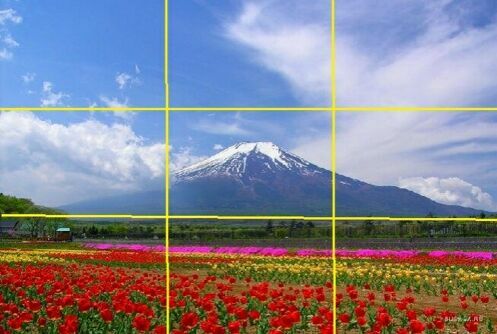 Following the rule of composition in photography is also possible with proper cropping. By cropping certain areas we are able to concentrate more on the main subject. All your photo cropping needs can be done with Home Photo Studio photo editor; it contains the necessary tools to edit and enhance your photographs.